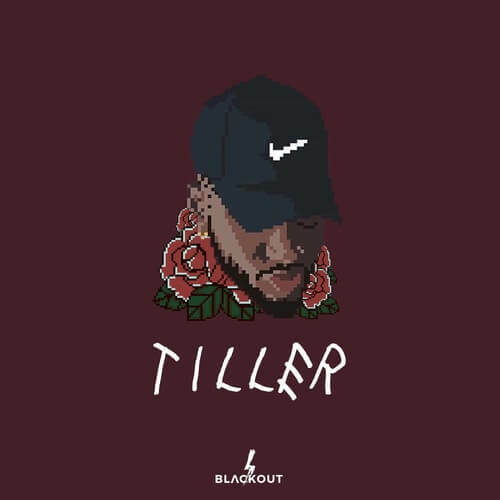 Tiller is a must grab bringing you them vibes for them feelings! From hard loops to unique voice samples! A trap-soul inspired kit. This kit is perfect to create your next hit! Sounds inspired by Bryson Tiller, Drake, Russ, 6lack, The Weeknd, Young Thug and many more! Featuring yet another 5 radio-ready sample Construction Kits, this sample pack features everything you need in order to produce the next hit. Each beat is an Original Composition with unique and high-quality instruments such as Piano/Keys, Strings, Ambient Pads, Mean 808s, Punchy Kicks, Crisp Snares, HiHats + more. All beats heard in the demo are included in the kit! These are sounds you will find in no other sample pack. Of course, all files are 100% Royalty-Free.